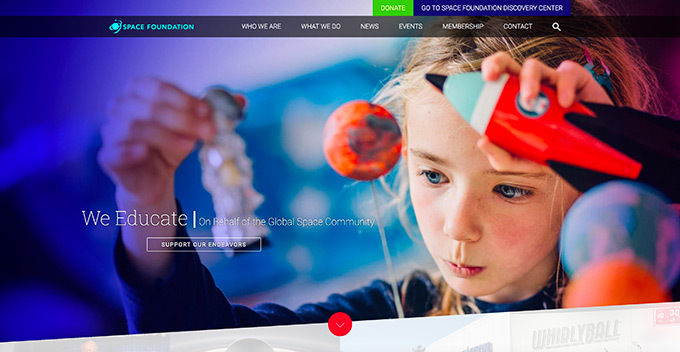 Running on Drupal 8, the new SpaceFoundation.org elevates the Space Foundation's mission and philanthropy endeavors. Extra special thanks goes to Brigit Schroeder (requirements gathering lead and development heavy lifter) and Michael Glueckert (website design). The Space Foundation acquired two very large water tanks for the Mission To Europa exhibit in the Space Foundation Discovery Center. 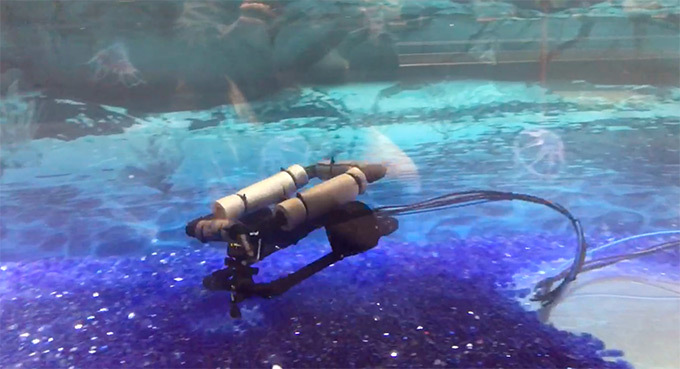 After a request, volunteer time was allocated to control an underwater drone using a Nintendo-style controller (who would say no to that?!). Special thanks goes to Elias Molen who coordinated this project and built the hardware. The Cosmic Cruise mobile app was designed as part of a Space Foundation booth give-away at Space Symposium when Google Cardboard was fresh. The draw helped to start conversations about Space Foundation education programs. 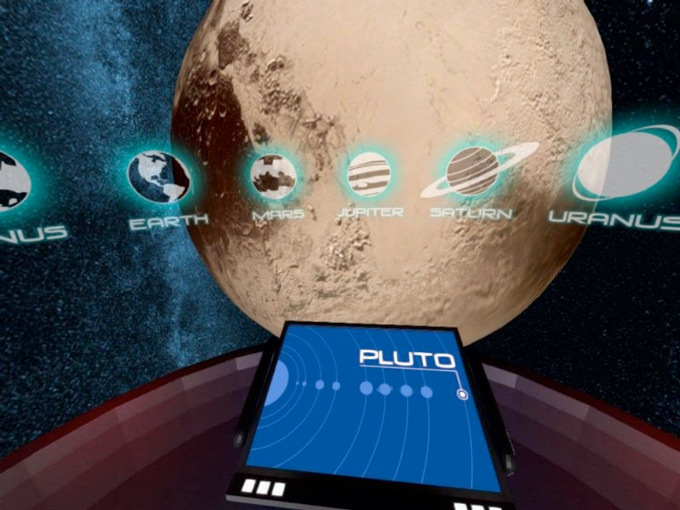 Cosmic Cruise allowed kids (and kids at heart) to explore our solar system in virtual reality on iPhone and Android devices. Special thanks goes to Bryan Jones (3D ship), Ron Sparkman (voice), Travis Schenck (voice), Brian McCarrie (artwork), Brigit Schroeder (analytics, smooth travel math, intro screen), Amy Mirocha (voice), Johnny Rumbach (music)! Note: This app hasn't been updated for iOS 11 and has audio issues as a result (archived project). 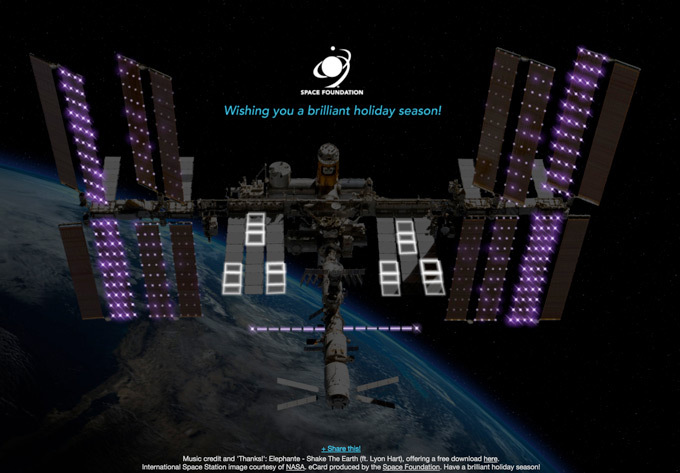 Serving as development lead, a subscription website was built for The Space Report Online: The Authoritative Guide to Global Space Activity. It delivered over a decade of interactive analytical data, articles and charts covering the space industry. The website connects to Recurly APIs for payments and instant login access. Clients include several space agencies around the world, colleges, large aerospace corporations and a well known university. Beyond architecture planning and management tasks, much of my time was spent building core features and offering training support for two excellent web developers and two equally great analysts/writers. 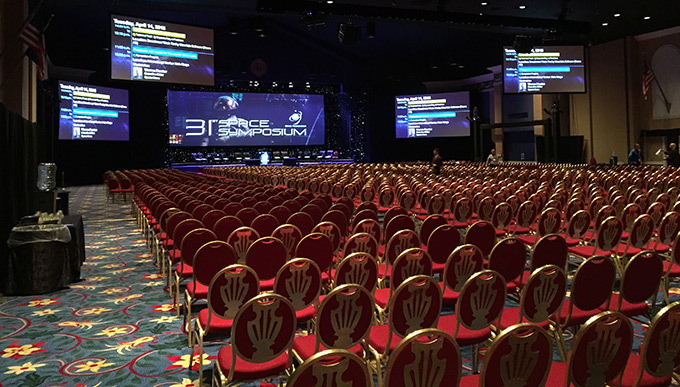 A custom digital sign solution was developed that showed live event schedules, ads and announcements throughout the Space Symposium venue. It kept attendees informed with style while on a budget. Drupal 7 was used to manage what Space Symposium slides/videos/event lists showed where and when at The Broadmoor Hotel in Colorado Springs, Colorado. Custom configured Raspberry Pis stored and broadcasted information using Nodejs and HTML5. This saved thousands of dollars for three years while competing solutions at the time were much more expensive and limited. Created with Drupal 7, the website offered attendee information and promoted registration for the Space Foundation's largest event of the year with over 11,000 participants. Highlights included a responsive mobile-friendly design, redesigned schedule format, custom Google Translate integration, media sync with the main Space Foundation website and new pricing calculator. Navigation was reworked from previous years based on customer interviews and Google Analytics data. Content was maintained by 15+ passionate co-workers. The site showcased over 120 speakers and improved event listings from previous versions. 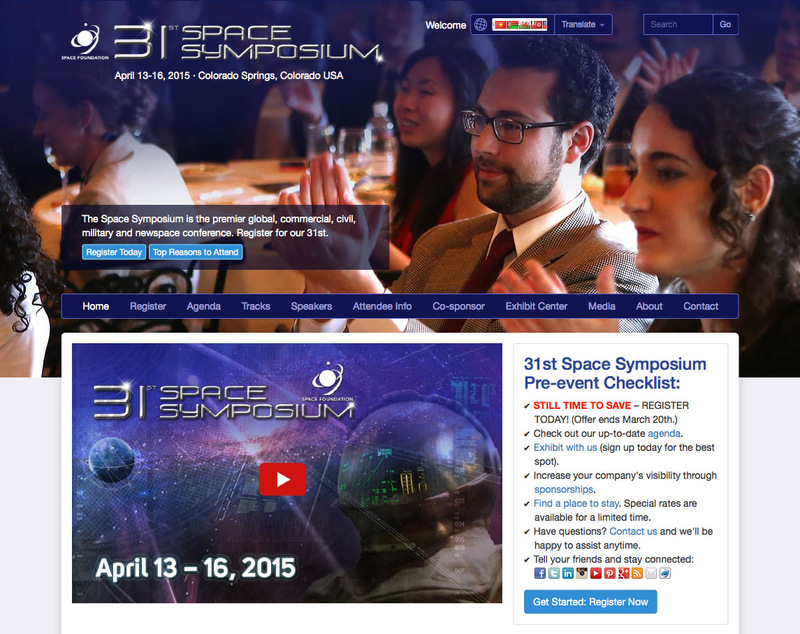 Much of the core functionality is being used in the current 34th Space Symposium website. 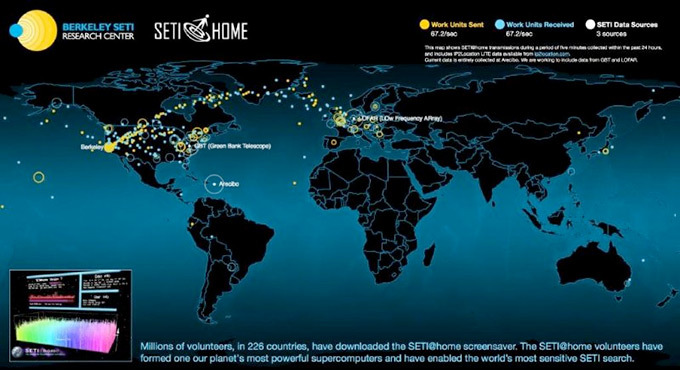 Shown as a kiosk at the Berkley SETI Research Center and online to share with the SETI@Home community, this display replays a five minute snapshot of data transfers traveling to and from peoples' SETI@Home screensavers and Berkley. This was a follow-up project after designing the current SETI@Home logo years prior. This visual has also been featured in documentaries. Special thanks goes to Matt Lebofsky for handling the server-side items and Andrew Siemion for overseeing this project. At Space Symposium meal events, everyone is a VIP. 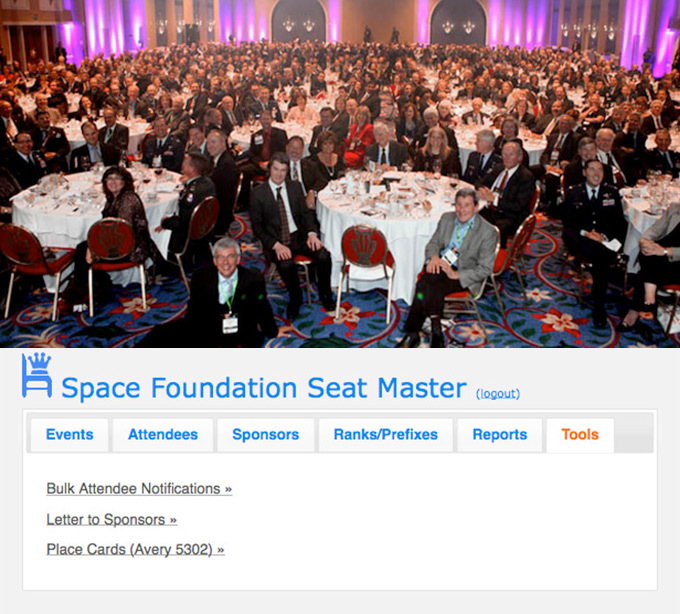 The Space Foundation "Seat Master" was designed to help coordinate assigned seating for sponsored meal tables. While the app has a silly name, it has been used for the serious business of offering excellent customer service and event management. The tool helped assign seats, print place cards, send bulk email and text alerts to attendees prior to meals and more. This app grows every year, passed on to another developer lead in 2016 for additional cool features being added today. Working at The Society of Leisure Enthusiasts, an online vacation rental company, logos and print materials were designed, website elements reworked and new tools developed. Much was accomplished over two years working with a great development team, including near-automated marketing to pair rental homes with charities and more. 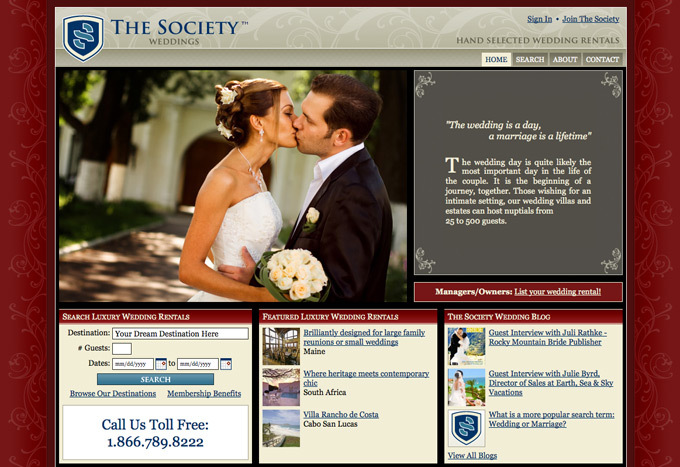 Pictured: The wedding portal when HTML4 was the bees knees. 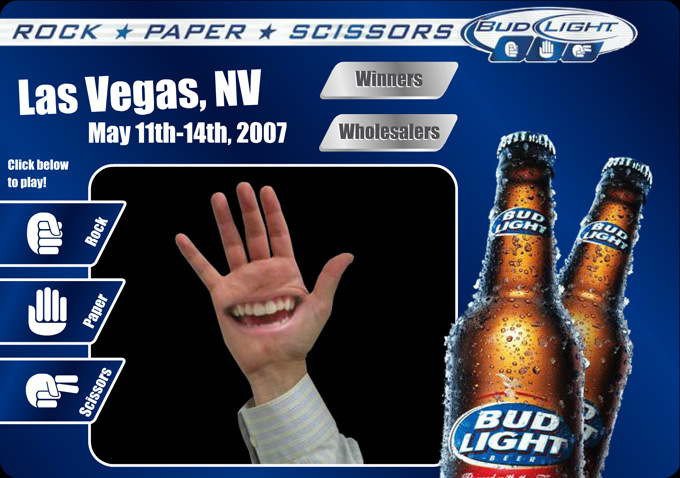 This custom Flash project lead local contest winners and beer wholesalers to the Bud Light RPS registration websites in preparation for a competition held in Las Vegas. This game generated web traffic and exposure for "The Dental Diva", dental fear exorcist and awesome human being. Dance moves by her brother and actor Brad Swanson. 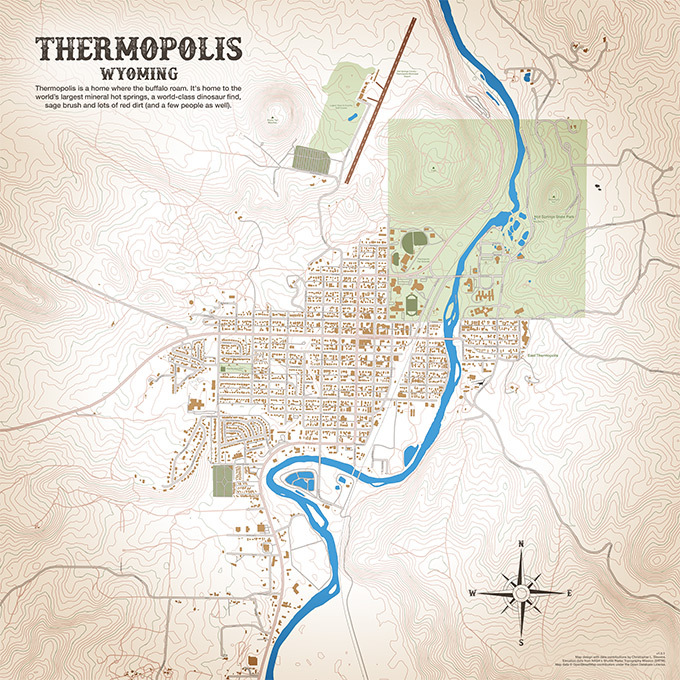 The game had over a million plays on various gaming websites where it was shared. When not developing websites, music is a past time that blends in development skills. 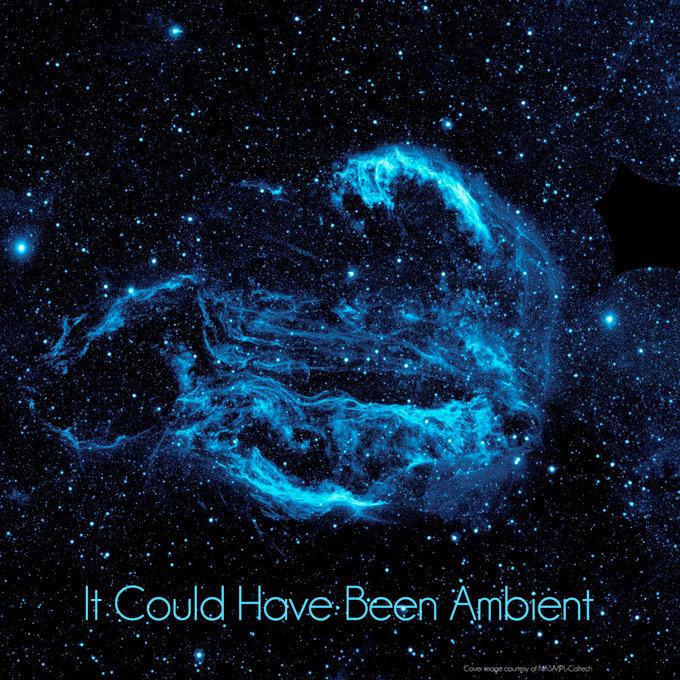 It Could Have Been Ambient combines custom "wired" instruments for your enjoyment. Other experiments in-progress include automated vocals and custom instruments (soft synths).